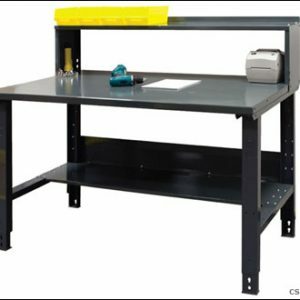 Durable steel height adjustable workbenches at great value. 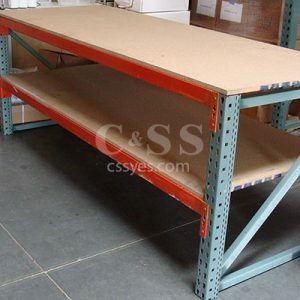 The height from the floor can be adjusted from 31″ to 37″. 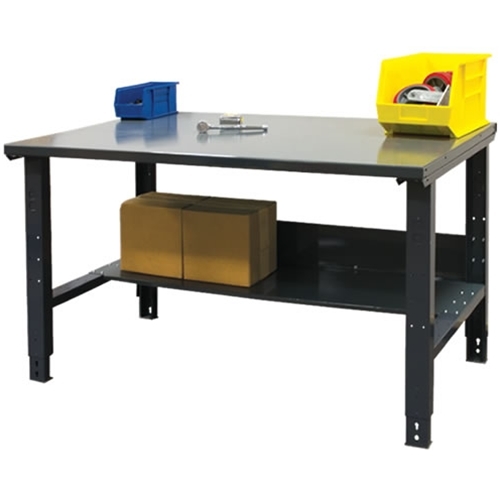 Available in a variety of configurations to fit your specific needs and budget. Please see prices below, delivery and installation also available. 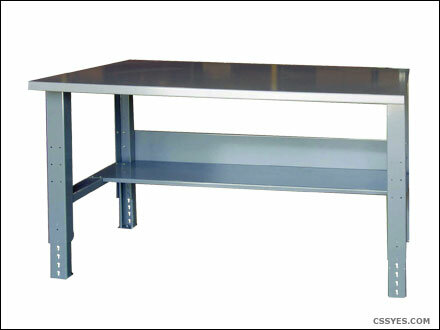 All welded steel legs are designed to support the most demanding applications. 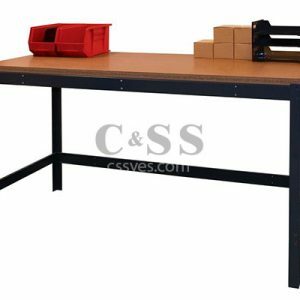 Shop Top surface is the basic type of surface among our line of industrial workbenches among our line of industrial workbenches.